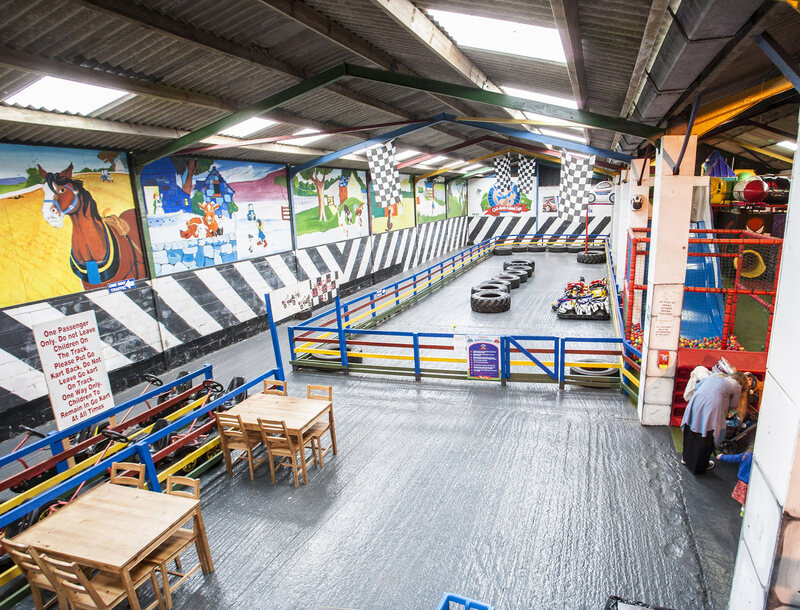 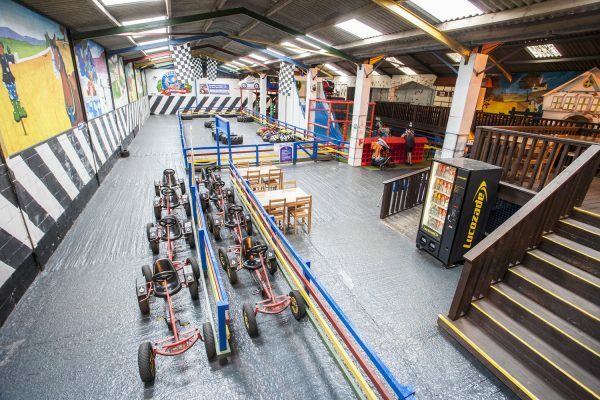 We have both indoor and outdoor pedal go-kart tracks on the farm. These are free of charge and open every day while the farm is open. 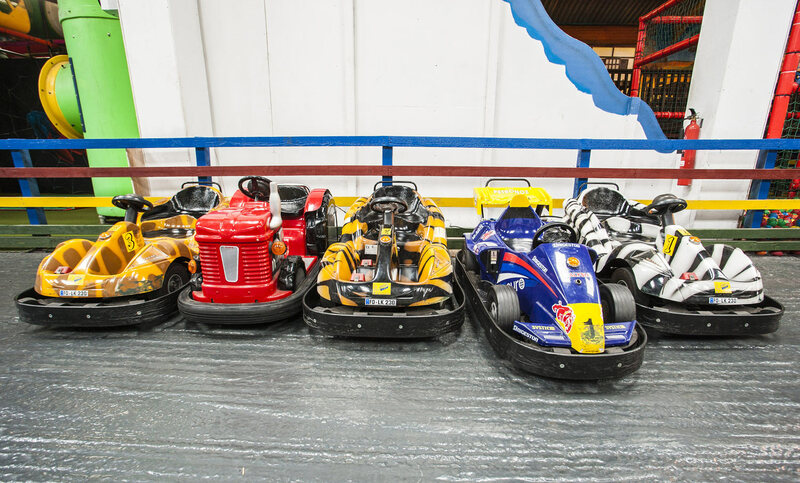 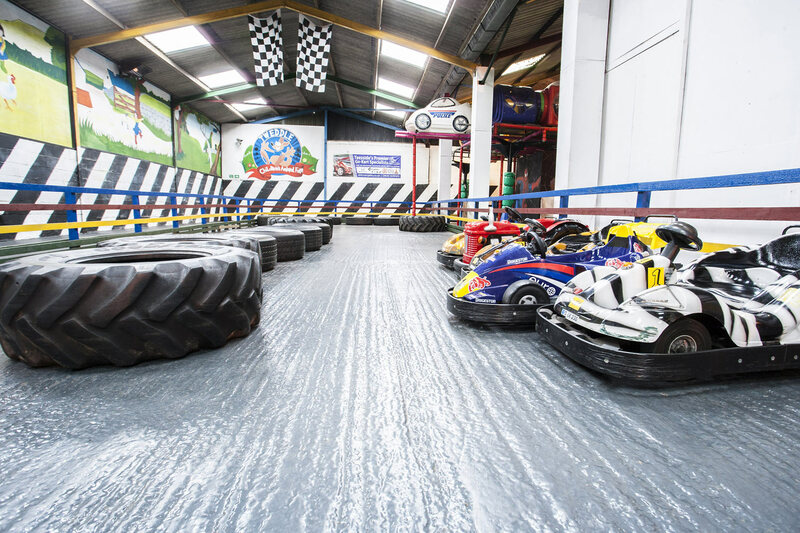 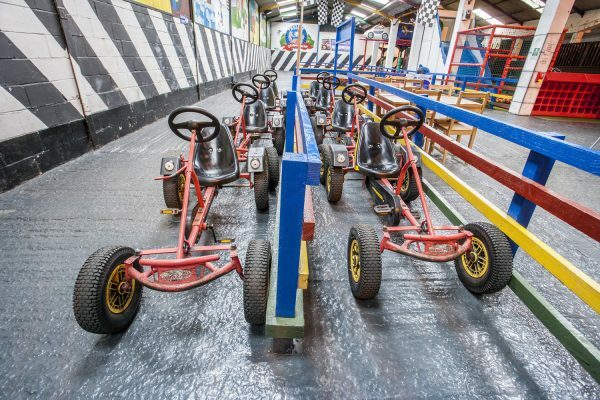 Take a ride around our custom go-kart tracks in either our coin operated electric karts or our pedal karts.